CERAWeek 2017 ends & so does the 'OPEC put'! 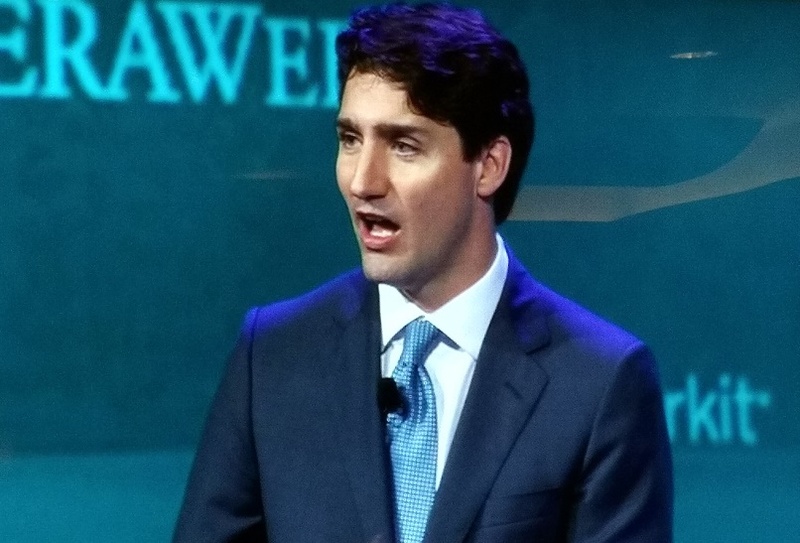 It’s a wrap from CERAWeek 2017, with Canadian Prime Minister Justin Trudeau telling his high net worth Houstonian audience assembled by IHS Markit, that no country would leave 173bn barrels of oil - as Canada has – in theground. The Oilholic wonders if his ‘crude’ words would have been quite as forthcoming if he was surrounded by tree huggers in British Columbia. Nonetheless, as Trudeau says, it is all about tapping the tar sands ethically and responsibly, now that US President Donald Trump has approved the long-delayed Keystone XL pipeline. Away from all the public relations mumbo-jumbo of the Canadian Prime Minister, it looks like the OPEC put, OPEC & non-OPEC price floor of $50, call it what you will is now over. That’s after Saudi Energy Minister Khalid Al-Falih warned the oil market not to take Riyadh’s support for granted. Here are The Oilholic’s thoughts in a detailed post for Forbes. Despite long bets by money managers, such calls appeared bereft of clear thinking, and were solely predicated on Opec rolling over its cuts beyond June, despite US producers cashing in on it. Since Al-Falih’s quip included “we will not bear the burden of free riders” the market took notice, and WTI fell the most among benchmarks, breaching the $50 floor for the first time in 2017 as the number of operational US rigs continues to rise. Away from the oil price, yours truly had a fascinating conversation on behalf of the International Business Times UK with Vimpar Kapur, President of Honeywell Process Solution (the multinational conglomerate’s automation unit). 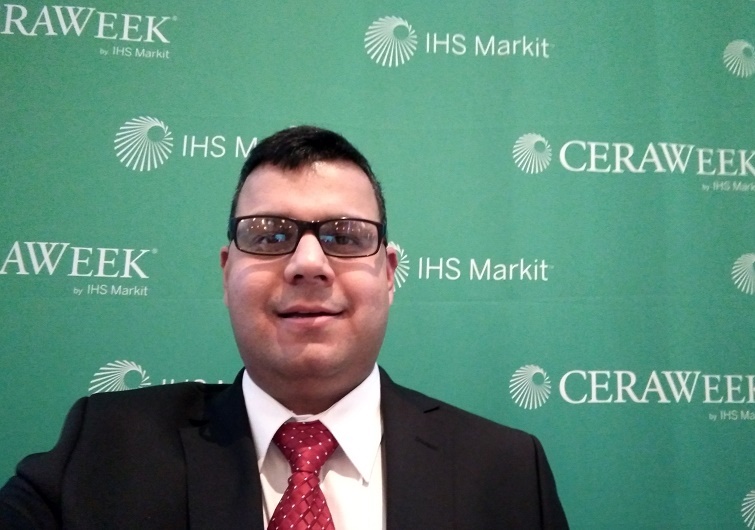 Kapur opined that process efficiencies in the oil and gas business are likely togather further momentum over the next 12-18 months as the crude world gets used to a $50s oil price. And that’s all from Houston folks! It’s been a fascinating week, but it’s time for that parting selfie, and a brief trip to Canada before the flight home to London. Keep reading, keep it ‘crude’! 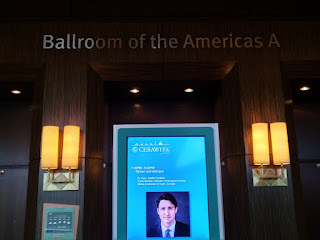 Another intense few days have zipped by at CERAWeek 2017, with end of the week in sight as The Oilholic awaits the keynote speech of Canadian Prime Minister Justin Trudeau! Feels like the right time to reflect on the past few days. Early on March 7, Saudi Energy Minister Khalid Al-Falih took centerstage warning the oil market not to get ahead of itself. "Don't believe in wishful thinking that Opec would underwrite the investment of others by perennially supporting the market. Saudi Arabia has cut production by more than what we promised [in December 2016], but we will not bear the burden of free riders," quipped the man from Riyadh. Al-Falih was followed by Ryan Lance, CEO of ConocoPhillips and BP's CEO Bob Dudley who opined they were mentally prepared for a $50-60 per barrel oil price. Of course the market didn't get that memo and the WTI has since fallen below $50. And finally, yours truly bagged two exclusives for IBTimes UK with the CEO of Schneider Electric Jean-Pascal Tricoire and BP's Global Head of Upstream Technology Ahmed Hashmi. Plenty more to come from CERAWeek, including a good few exclusives, but that's all for the moment folks. Keep reading, keep it 'crude'! © Gaurav Sharma 2017. Photo: IHS CERAWeek 2017 awaits arrival of Canadian Prime Minister Justin Trudeau in Houston, Texas, USA © Gaurav Sharma.